Earlier this year, Xiaomi held a product release event in Shenzhen, China in 2018. This mark introduced Mi 8 (the first impression) and his brothers and sisters in the form of the Mi 8 Explorer Edition and Mi 8 SE (in the picture image) with the third generation Mi Band at the event. The new Mi Band 3 has made many improvements over the predecessor, including better display and connection options. Just as he just released a new fitness tracker named Hey + in China, the company seems to have other portable devices. Fitness tracker is posted on China – Youpin's Kickstarter, and it already exceeds the funding target on the site. Xiaomi Hey + is equipped with a 0.95 inch color OLED display with a screen resolution of 240 × 120 pixels. It is made of thermoplastic elastomer, the last band weighs only 19.7 grams and has water resistance of 50 meters. The front of the battery has a 120 mAh cell. According to Xiaomi this allows full charge for up to 18 days. In addition to other features, the latest Xiaomi fitness group is compatible with Android and iOS. Miffyt Application. The smart device uses Bluetooth 4.2 to connect and synchronize data with the smartphone. Since the Xiaomi Hey + band is designed for fitness monitoring, it tracks activities such as swimming, running, walking, heart rate monitoring. You can also read the user's pulse and send analysis to the smartphone. Other features of the accessory include caller ID, sleep monitoring, alarm, reminder, NFC technology, and notification. 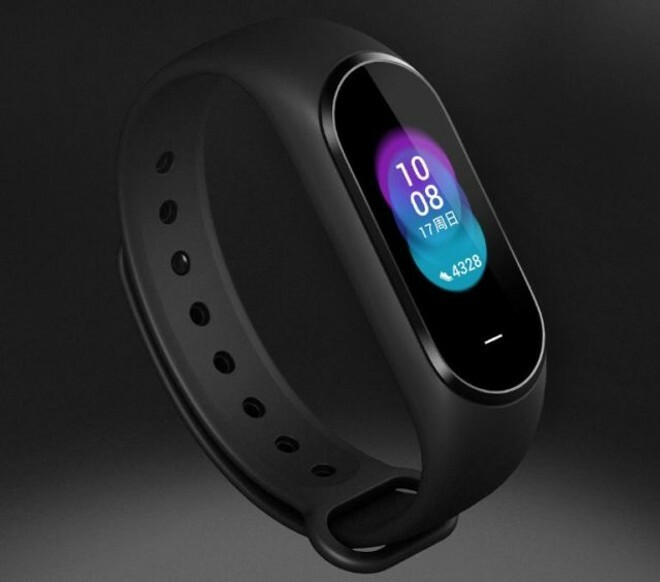 Xiaomi evaluated the latest fitness tracker with China's RMB 229 (~ 2, 300 RMB). According to the latest report, Fitness Tracker will be sold in your country from September 20. Hope you like the news Xiaomi’s Hey+ Fitness Tracker With OLED Display And NFC Launched In China. Stay Tuned For More Updates!